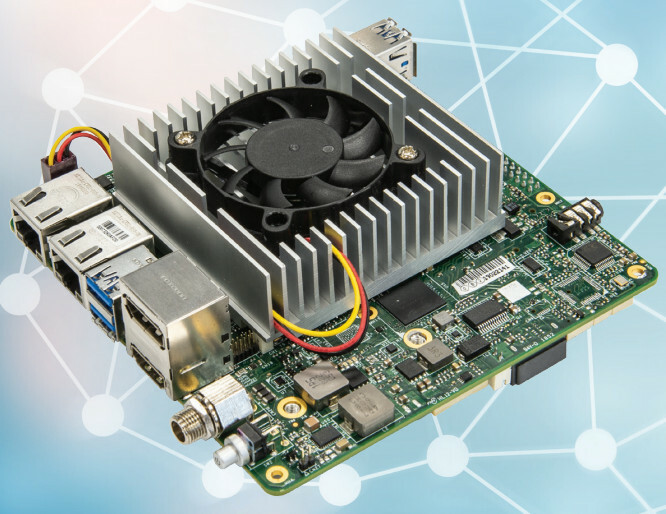 Novasom Industries’ U5 is a small board, approximately credit card size, that consumes little power, but that can do much more than what you think thanks to the ARM core A7 and the optimization of our SW systems. 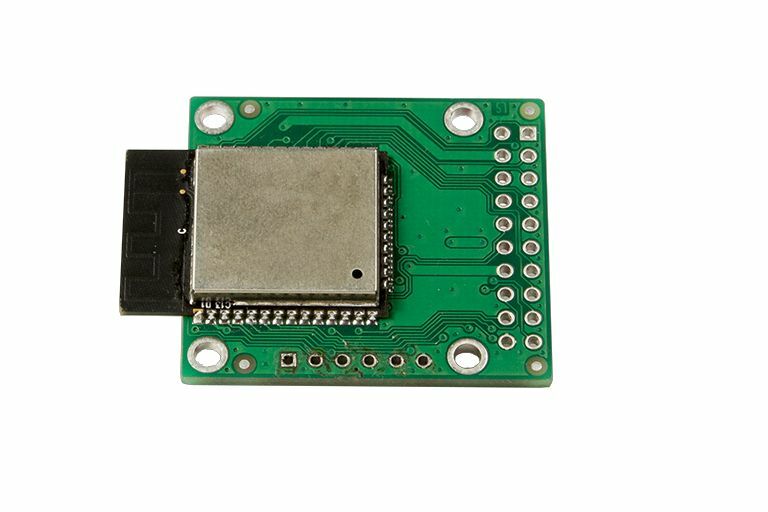 Arrives with all necessary to guarantee an immediate bootstrap, driving an RGB display with its backlight and touchscreen, connecting via Ethernet and USB plus one strip for GPIO expansion. 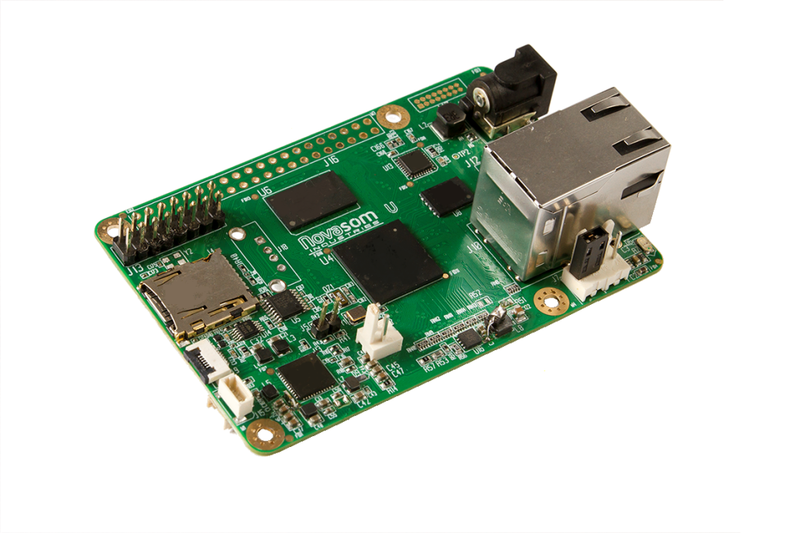 The SBC-U5A and SBC-U5C are both RASPMOOD models with RPi footprints and 40-pin GPIO (25 usable). They run the usual Yocto Project Linux stack (Linux 4.1.15) on the power-sipping, 900MHz i.MX6 ULL. The SBC-U5C stands out with its certified WiFi radio with external antenna, wide-range 6.5-18V input (vs. 5V), and battery charger. Otherwise, the boards seem to be the same, providing 512MB RAM, a 3.5mm audio jack, a USB 2.0 host port, and a 10/100 Ethernet port. 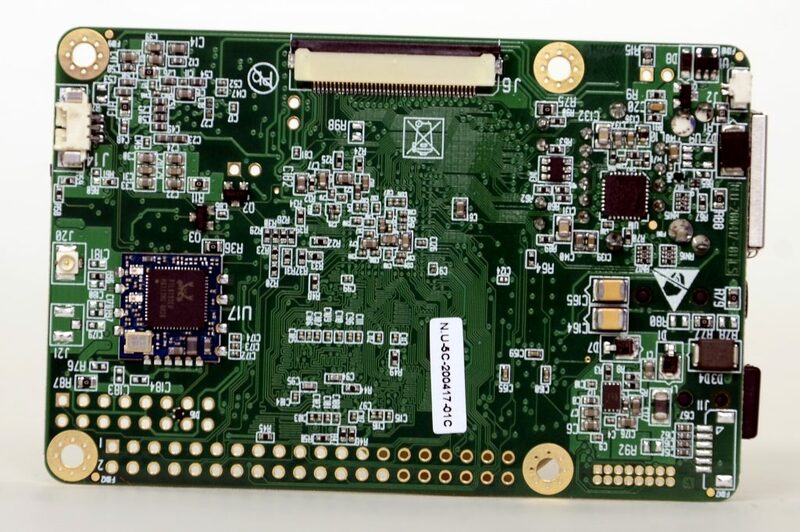 Novasom Industries’ U1 is little like a postal stamp, includes a Wi-Fi/BT module, a dual core CPU with a RT O.S, some, ready to use in the field, GPIO and some analog input. Probably is the smallest SBC available on the market. 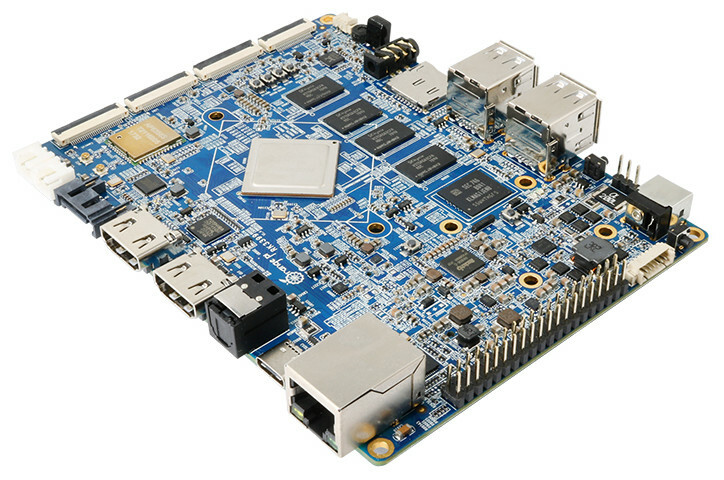 The 5V SBC-U1A ships with 384KB DDR3 and 4MB flash and supports -40 to 85⁰C temperatures. 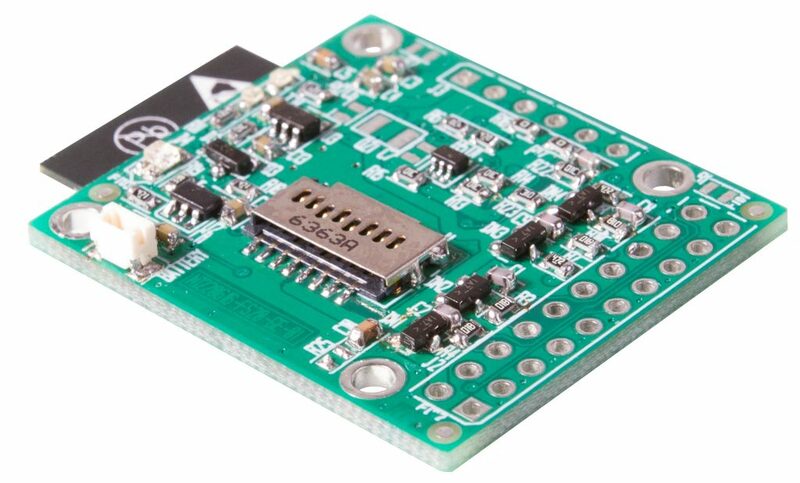 I/O includes SPI, I2C, A/D, D/A, and up to 15x GPIO. An RTC is onboard. Other details for all three U-line boards may be found in the chart farther above. All the Novasom boards covered above are available now, with pricing undisclosed. More information may be found on Novasom’s Arm SBC page.